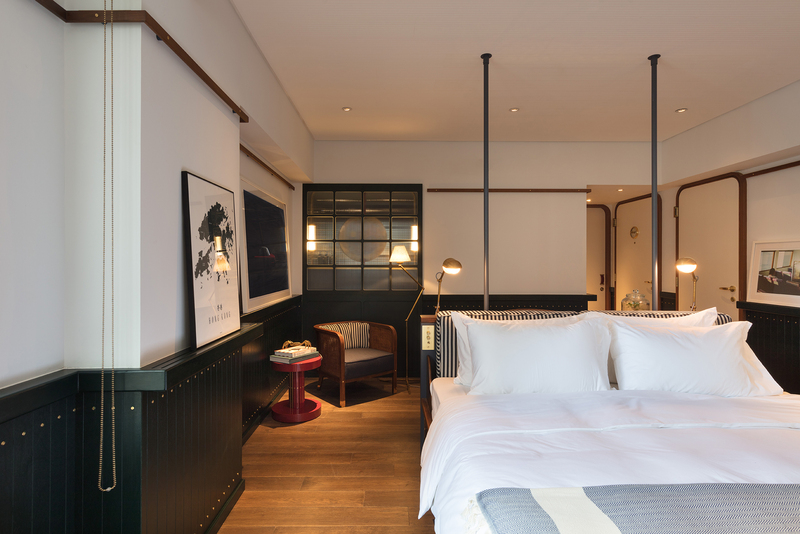 Renovated and reopened in October 2017, The Fleming is a charming boutique hotel that draws inspiration from Hong Kong’s maritime history. 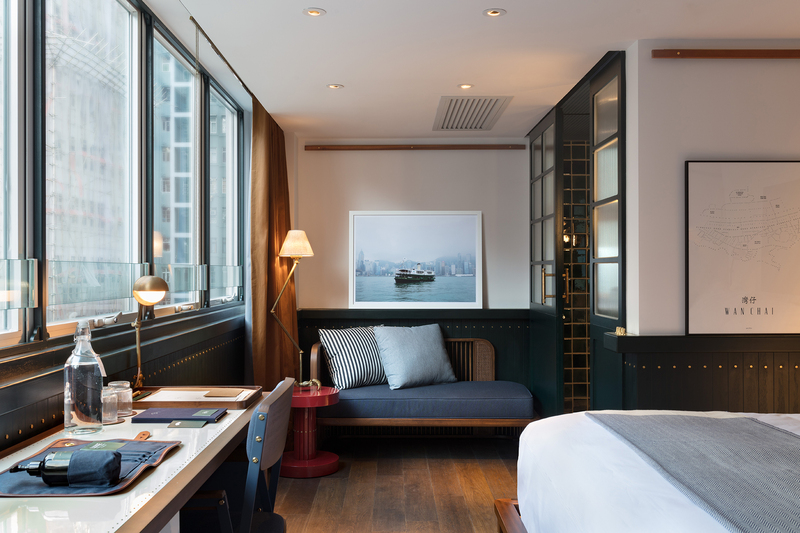 The hotel offers stylish interiors, personalised service and great location — nestled amid Wan Chai’s infamous nightlife district, local markets and trendy eateries. 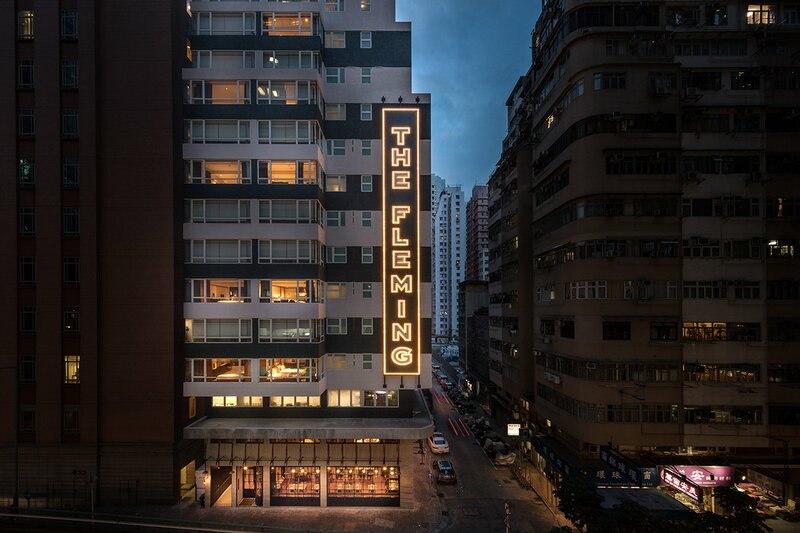 A short five-minute walk from Wan Chai MTR station, the hotel is ideally placed in a quiet spot — just around the corner from one of Hong Kong’s increasingly cool neighbourhoods. You’ll find eclectic cafés, bars and new trendy restaurants, while a more local side resides with food markets and small storefronts, offering the best of both worlds and plenty to explore. Wan Chai’s legendary nightlife is also close by should you want to venture out, but it’s also far enough to steer clear of. 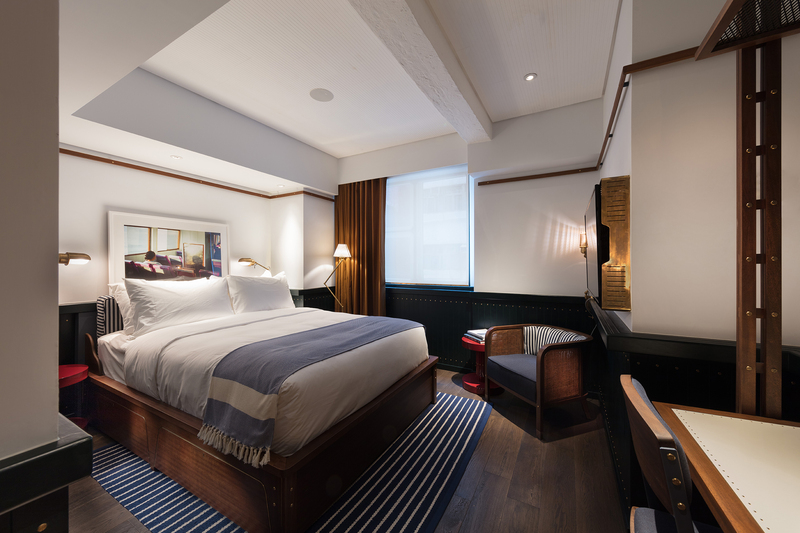 Inspired by Hong Kong’s heritage of cross-harbour ferries, the interiors of the hotel are classic and timeless with a charmingly nautical-themed design. 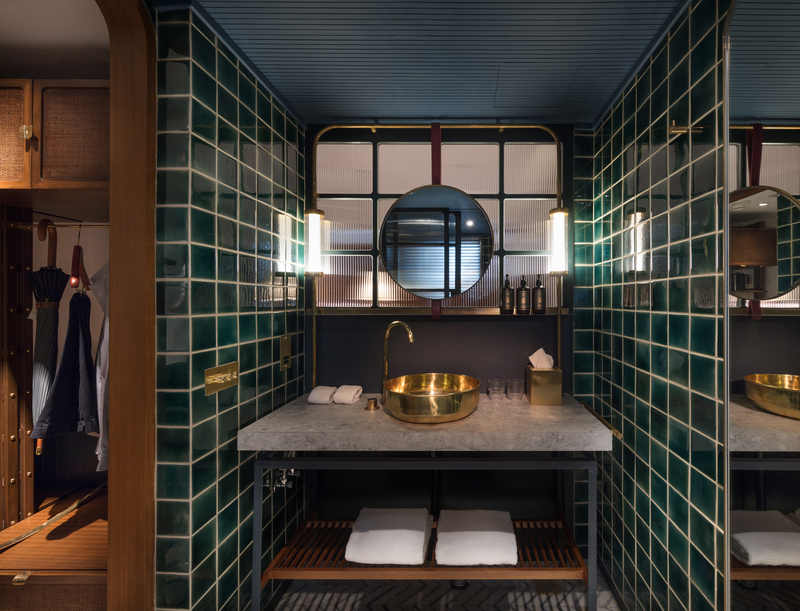 Corners are rounded and its deep marine palette of steel blue and bottle green is balanced with warm woodwork, interspersed with bold reds and brass finishings that run throughout. 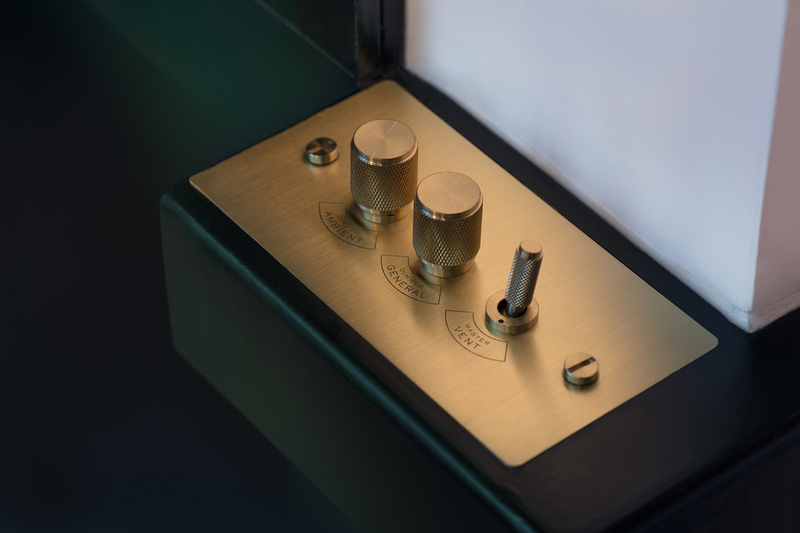 Other finer details include a dial on the door, designed to resemble a ship’s engine telegraph, that turns to “do not disturb” or “clean my room”. Hotel guests are a mix of business professionals and paired travellers. No young children were spotted during our visit. 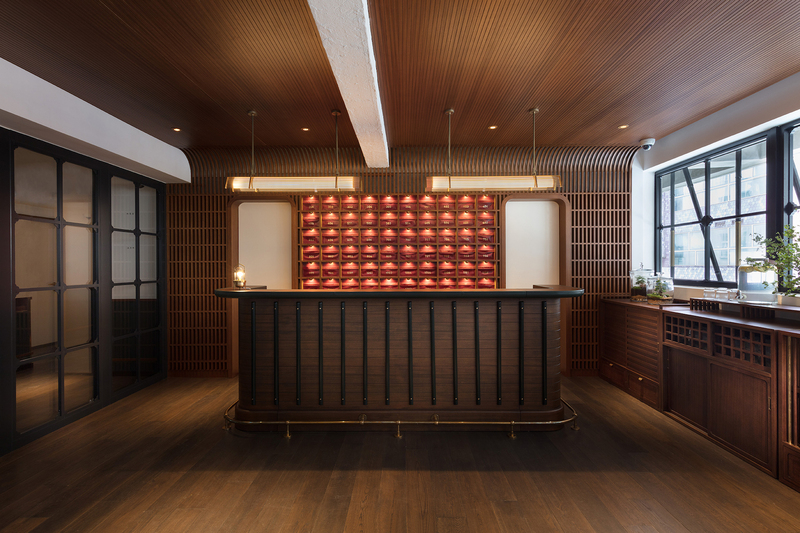 The vibe is quiet and relaxed, but discreetly welcoming as you check in and out. The signature scent of sandalwood and amber wafts through the corridors and has been made to evoke nostalgia of old Hong Kong. Each of the 66 guest rooms, which range from small to extra large, feature a twin, queen or king bed option. Although not particularly spacious, they have been thoughtfully designed to maximise what they have. 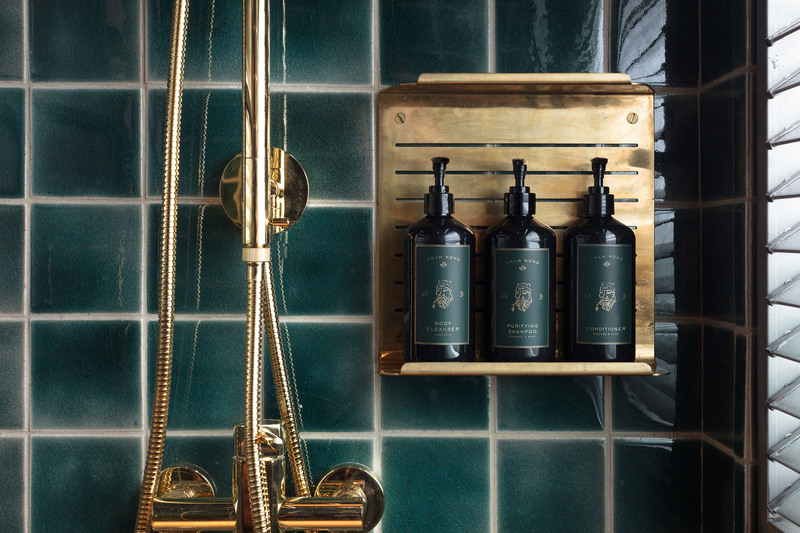 It feels comfortable yet chic, and the bespoke Shen Nong bathroom amenities, luxury bedding, bed-side USB docks and Apple TV almost make us forget that the bathroom seems to be missing a bath tub. The staff are friendly and knowledgeable about the area, so it’s a comfort to know that the ‘guest relation officers’ are available 24 hours at the front desk. The service feels very personal, too, but could be little swifter. A highlight is the Handy smartphone that is left in the room for guests to borrow during their stay. There is no spa, gym or swimming pool, but this is mostly forgiven with the complimentary access to Goji Studios‘ fitness centre just a 5-minute walk away. There’s one restaurant in the hotel, Osteria Marzia, which serves coastal Italian cuisine and centres its menu on seasonal seaside produce. 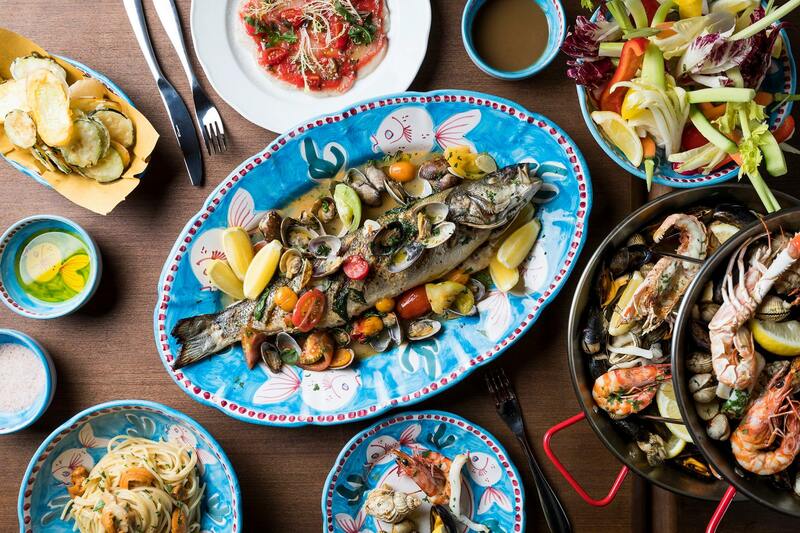 Fresh salads, seafood and some exceptional pasta and grilled dishes, such as the Boston lobster chitarra and branzino acqua pazza are definitely worth the visit. 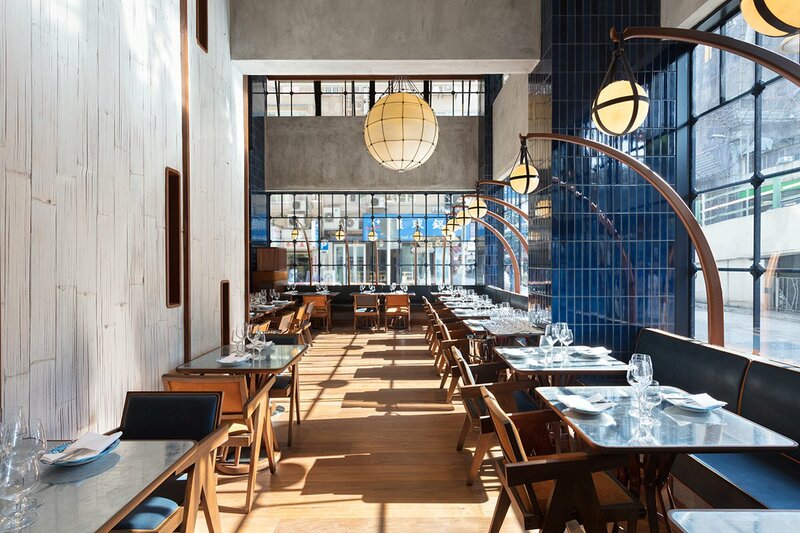 The lofty dining room is actually where the hotel offers breakfast and, though short, the à la carte menu includes a fair amount of breakfast favourites. Rates: From HK$1,588 to HK$1,888 for a small room (during low to high season), including breakfast. 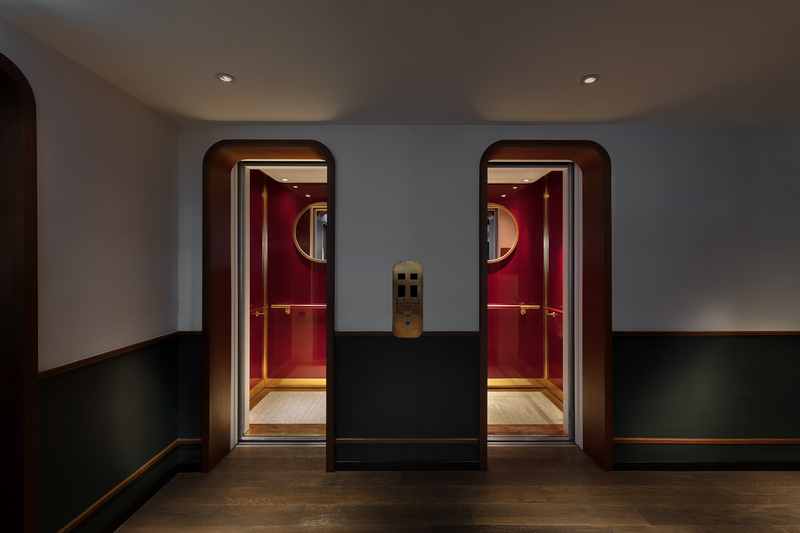 *01.04.2019 Please note that this hotel review has been updated to reflect the new Prestige Online hotel rating scores out of ten. Perfect for: a couple’s sweet staycation and those who enjoy city life and local food.